Five things to consider when buying a new boiler. We all now how the situation feels when the boiler goes on the blink. It always happens at the worst possible time of year, when it is a case of a affordable repair or replacement of a component, or looking at replacing the boiler. Below is a list from Boiler Serve on what to consider when buying a new boiler. The type of boiler you require for your home. For example will it be a Combi boiler or heat only boiler? 2. The reliability of the manufacturer of the boiler. Have they got good track record of producing a quality product. This will be dependent on budget on what end of the market you are looking to buy. 3. Will the installer quoting for the boiler, install a magnetic filter on the central heating system. Most manufacture require a magnetic filter installed on the heating system. 4. Controls for the boiler. A very overlooked subject by homeowners, but very vital to consider. We are now at the dawn of the smart home, with devices being able to be controlled from our phones etc. What system you buy into will depend very much on your budget and like of technology or not. Most manufactures of boilers now have some type of smart thermostat programmer system for sale with there boilers. 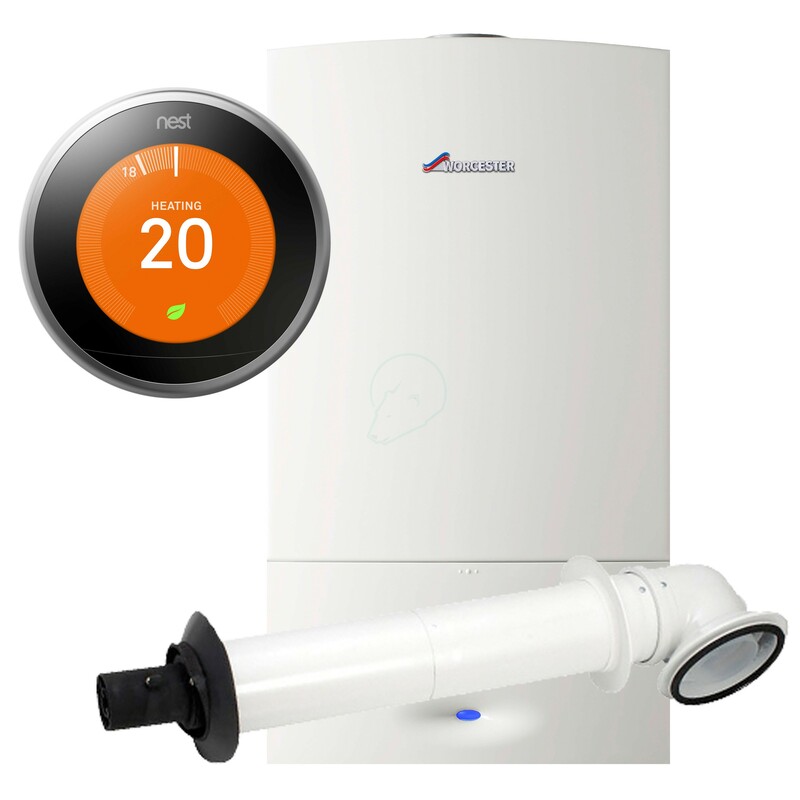 There are other companies like Nest who’s systems will work with most boilers. 5. Guarantees are very important, and vary from manufacturer to manufacturer. Most boilers now come with a standard five year deal, but require the homeowner to register there boiler. This entry was tagged Boiler quote, five things to consider, need a new boiler, new boiler dorset, worcester bosch. Bookmark the permalink. It’s great that this article elaborated that a boiler is only going to be as good as the manufacturer producing it. My uncle is working on building a new home, so I think he’d like to read this article. What are some tips for finding a high quality boiler manufacturer? my tips to find a high quality boiler manufacturer is to see what type of reviews they have online from homeowners & installers. Look at how long the manufacturer gives a gurentee for on their boiler. Have the manufacturer got awards for there boilers, in being high rating in energy efficiency.